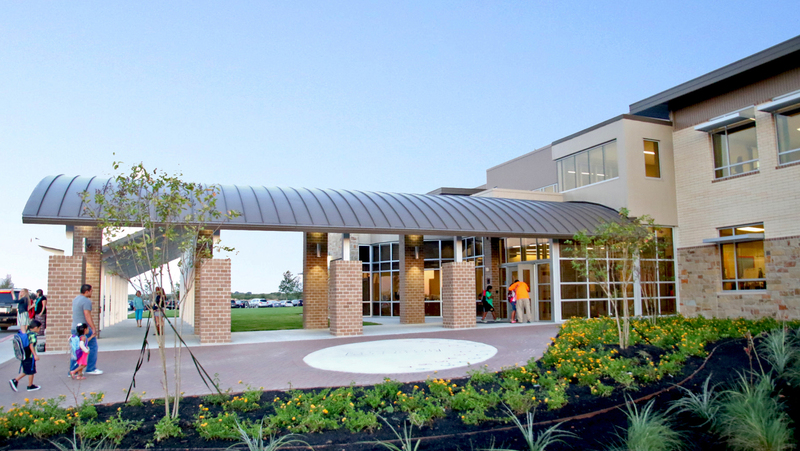 In response to the success experienced at the District’s nationally renowned Manor New Tech High School, which emphasizes project based learning, the design of ShadowGlen Elementary School is a departure from the District’s other elementary schools. 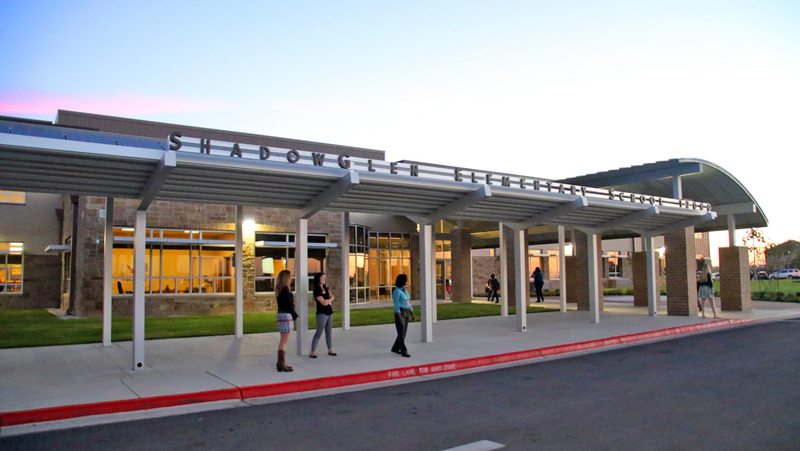 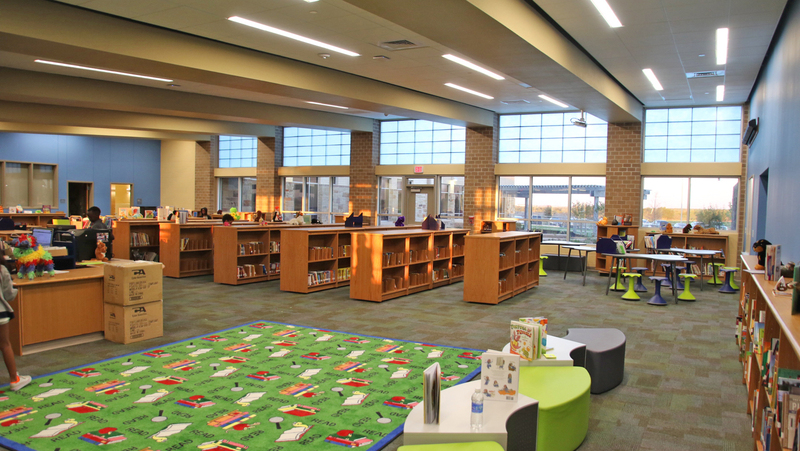 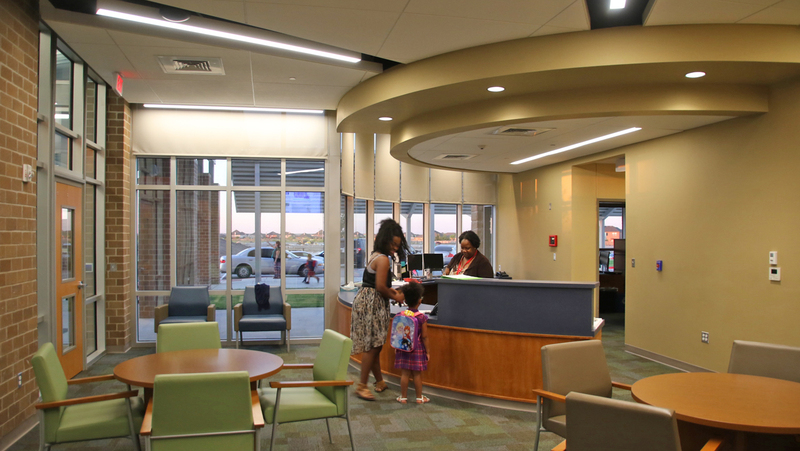 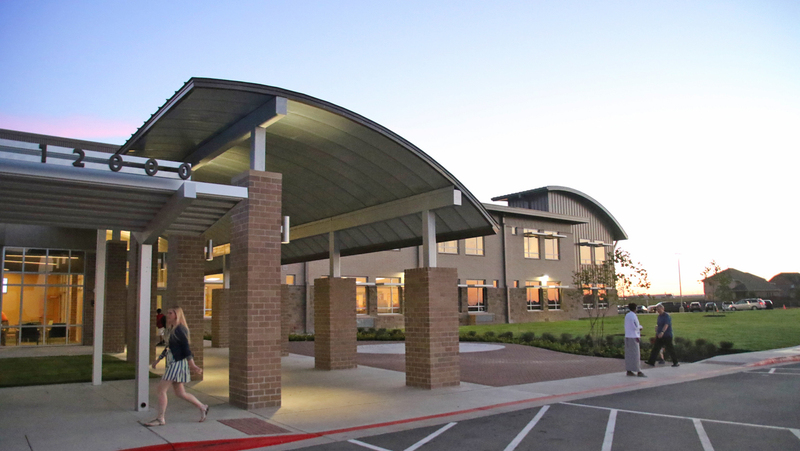 Whereas most of the District’s other elementary schools are designed with long corridors with traditional classrooms lining both sides of the corridors, ShadowGlen Elementary School is designed with neighborhoods of classrooms organized around instructional commons spaces. 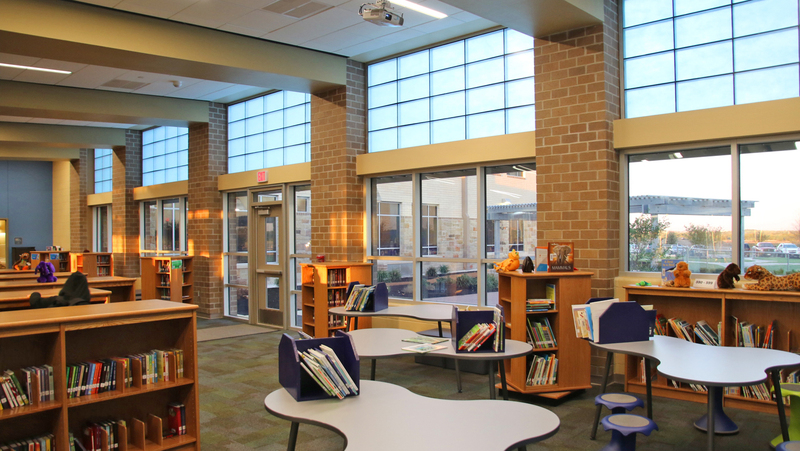 Larger windows between classrooms and commons spaces allow teacher supervision of both spaces, and support a variety of flexible teaching environments to foster collaborative and interactive learning necessary for project based instruction and learning. 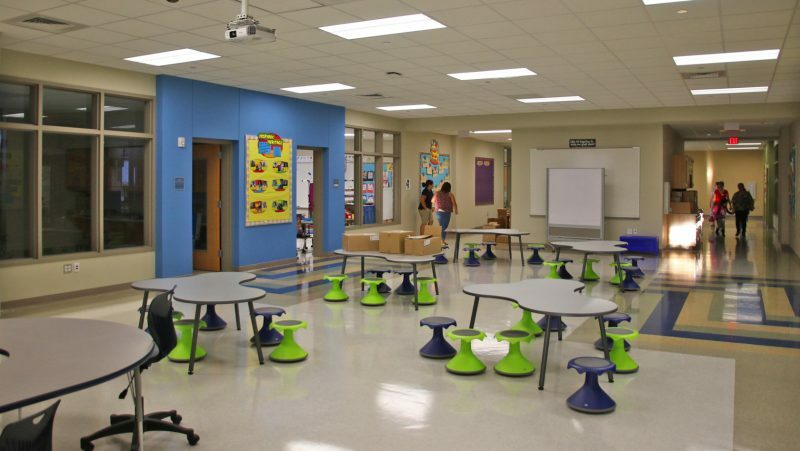 Classrooms are also grouped in pairs to further support collaboration between teachers, and to accommodate the convenience of classroom student restrooms.